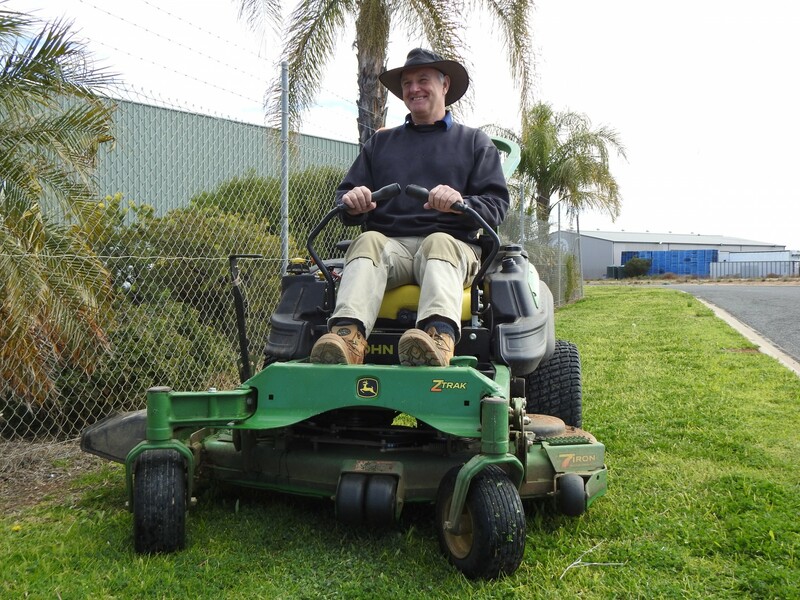 From small lawns to ovals and parks, we can take care of them all! 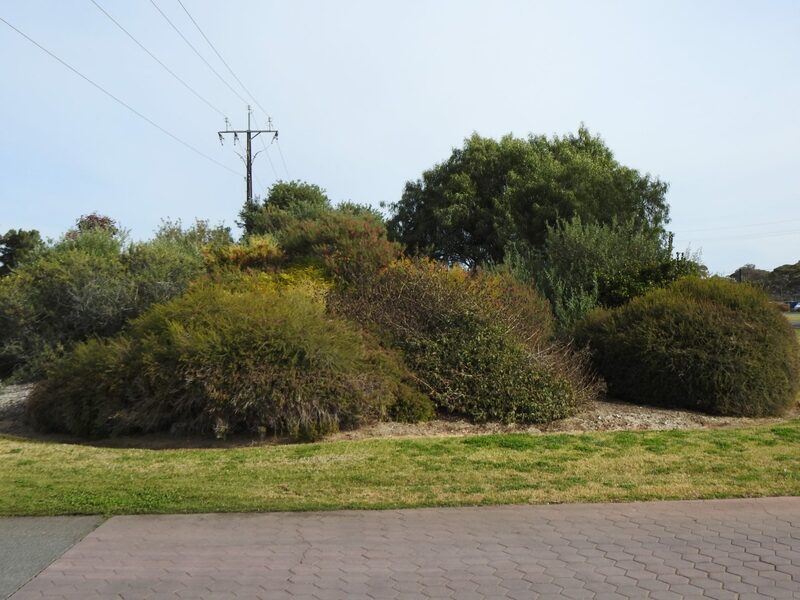 We will also whipper-snipper and slash overgrown areas to keep them safe and neat. Make your business stand out with new gardens, complete with trees and shrubs sourced directly from our local preferred nursery. We can professionally prune and hedge your existing plants, as well as provide irrigation and mulching. We’ll also remove or spray your weeds to keep your gardens looking healthy and tidy. 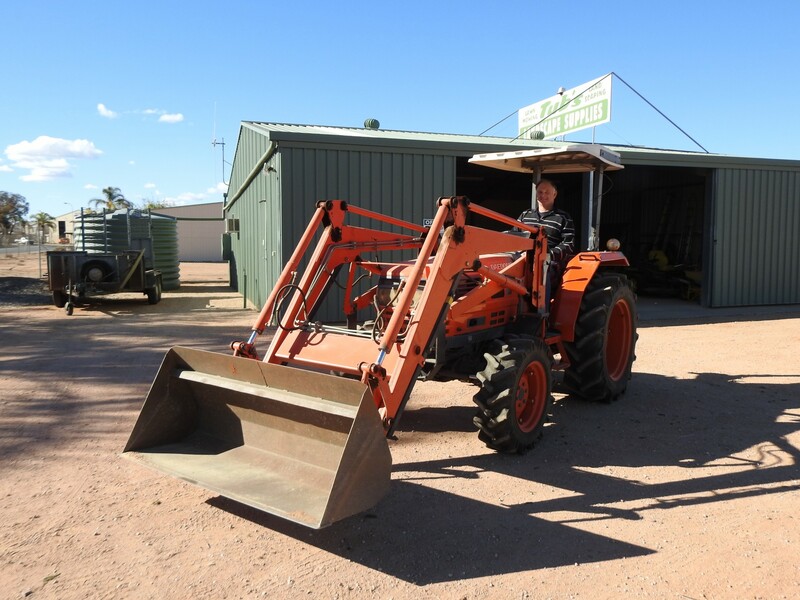 Our versatile range of vehicles can deliver mulch, gravel, sands, or metal, even in difficult to reach places. We can also remove rubbish, and clear and level small to medium sites.